While the Elwha Dam removal gets national attention, it’s just one of many local habitat restoration efforts. 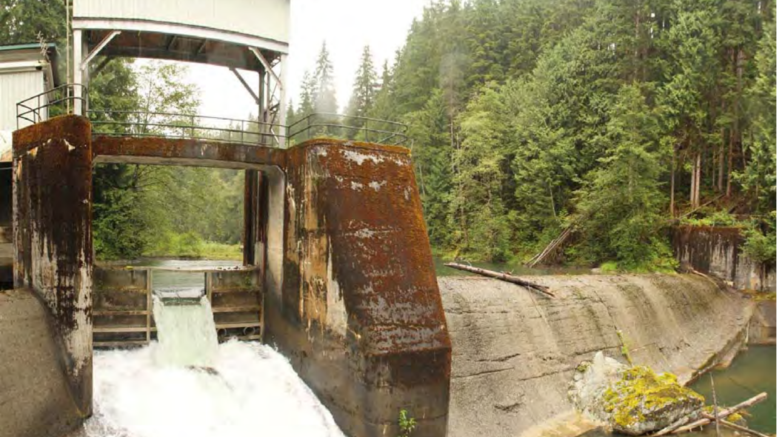 Another recent project of note is a fish-passage refit of the Sultan River diversion dam. The Snohomish County completed this work in late 2016, and we were excited read the Everett Herald this morning that Coho have already begun to recolonize the restored habitat upstream. 15 miles of spawning grounds is another small step in the right direction. Kudos to all involved! Full details at the Everett Herald. 2 Comments on "If You Remove It, They Will Return"
Robbing the watershed,fish, and many other wildlife! The removal of the spawned out salmon bodies is keeping the nutrients from replenishing the stream or river but also it keeps the nutrients from the estuary feeding shellfish and birds.